I am not a cookie cutter psychic. I come from a long line of European intuitives. Our Lady of Guadalupe works through me to connect you to your soul and release any emotional blocks. This allows you to find your strength and the light of who you are. You will also receive specific answers to your questions about love, health, or wealth. I will astound you with the amount of personal information that I provide through my gift of photo psychic readings. I give life changing readings into the past, present, and future by looking in your eyes or the eyes of someone in a photograph. My clients come from all walks of life including Hollywood actors and famous people from around the world. 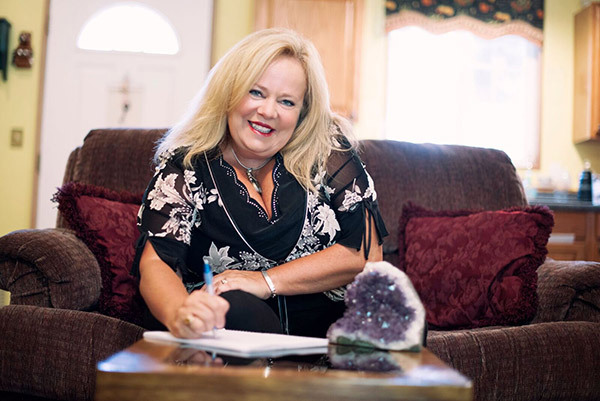 I am a sought after speaker and presenter and have traveled around the country to places like LA, Minnesota, Arizona, Oregon, Washington, and Idaho to share my powerful intuitive gifts. I have also done psychic readings on various radio shows around the world. I help police departments across the country to solve cold cases and find missing people. I look forward to helping you find your spiritual truth. 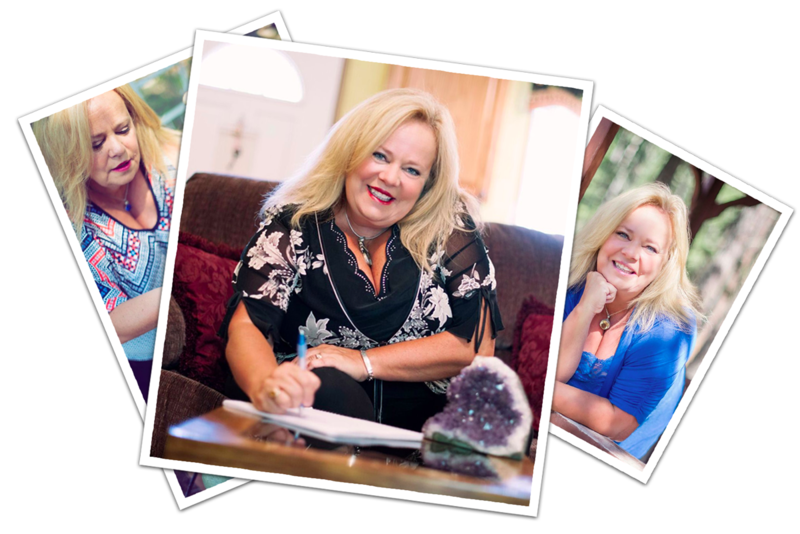 Receive great news, insights, and stories from Debbie about spirituality, readings, and psychic intuition. Your email address and name will never be shared with any third parties.